Home Edge is currently experiencing a large amount of enquiry and demand for our services in Melbourne, particularly in the highly specialised area of development finance. As such, we are constantly in touch with relevant banking and non-banking business funding partners that can make a real difference to your project. You can take advantage of our expertise in this segment of the market to access the best current leading edge match for your requirements. We understand that our role in helping you to secure development finance is to drive the process. We act as an intermediary between you and the lenders, using our contacts and recent experiences to facilitate each application as smoothly and efficiently as possible. You can expect from us a knowledge base of products, pricing and lending criteria which we will clearly and concisely outline to you and, in turn, convey your requirements to the lender. For most developers, this means the project should be self-sustaining, relying only on itself for security, and in many cases, subject to credit approval, capitalising interest and costs. 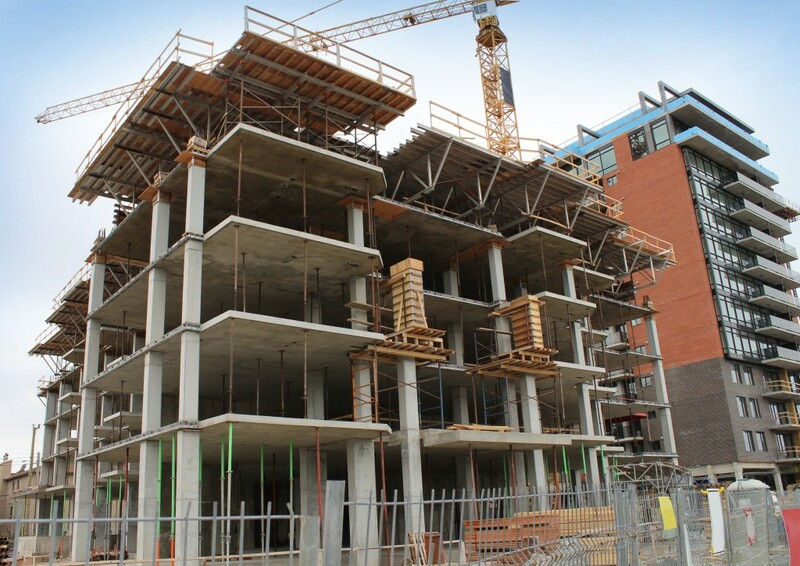 Our very recent experience with multiple residential apartment and commercial development finance means that you can use our expertise to enhance your project. Whether it be townhouses, apartments or commercial development, we specialise in delivering results on time at the lowest possible cost. To make an appointment to speak to a specialist about development finance in Melbourne, get in touch with Home Edge today. Contact us online or give us a call on (03) 9885 8831.